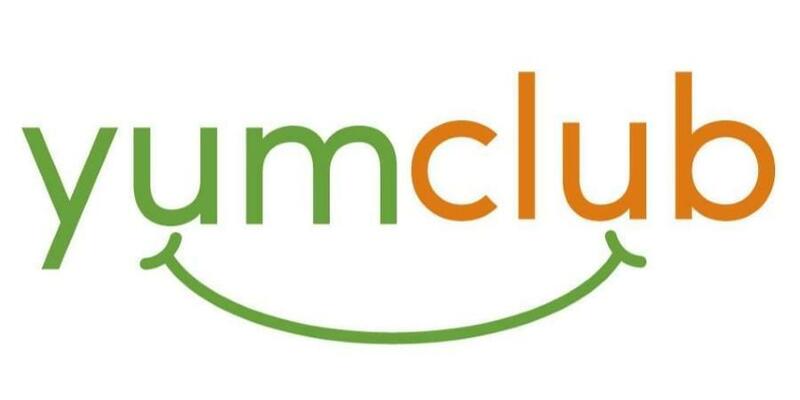 St Charles has partnered with Yum Club, our new online food service. Yum club provides parents and students a wide variety of hot and cold lunch options from local restaurants in our area. Their focus is on communities supporting communities as while providing economical prices. Click https://yumclub.boonli.com/login to create your account.